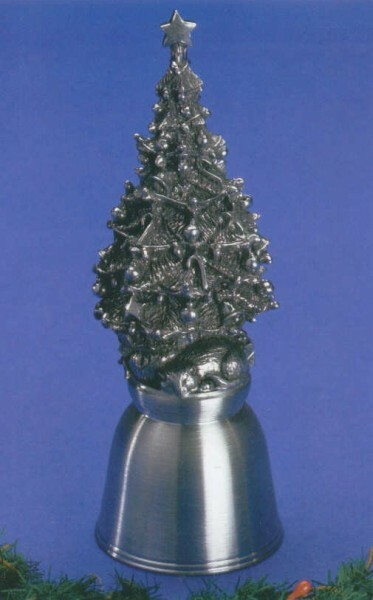 The "Joys of Christmas" bell collection is a series of six limited edition Hampshire Pewter Bells. The first bell is The Christmas Tree Bell. The "Christmas Tree" is a beautiful bell that symbolizes the beauty and the bountiful blessings enjoyed during the Christmas season.